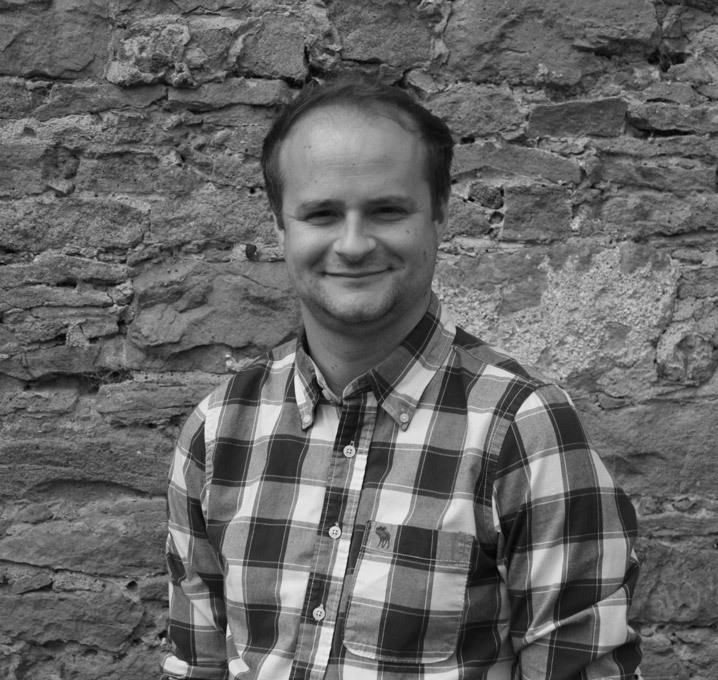 James is an Associate at Flowitt Architects and is responsible for the management of the technical team members and solely responsible for the issue of technical and contract related information. He is a highly self-motivated Architectural Technologist with over 10 years experience. Within the practice James works on a variety of projects, covering high end residential, education and commercial schemes; with particular emphasis on producing excellently presented working drawings packages for schemes of varying size and complexity, for both developers and individual clients.